Difficult material to screen? We have the solution! 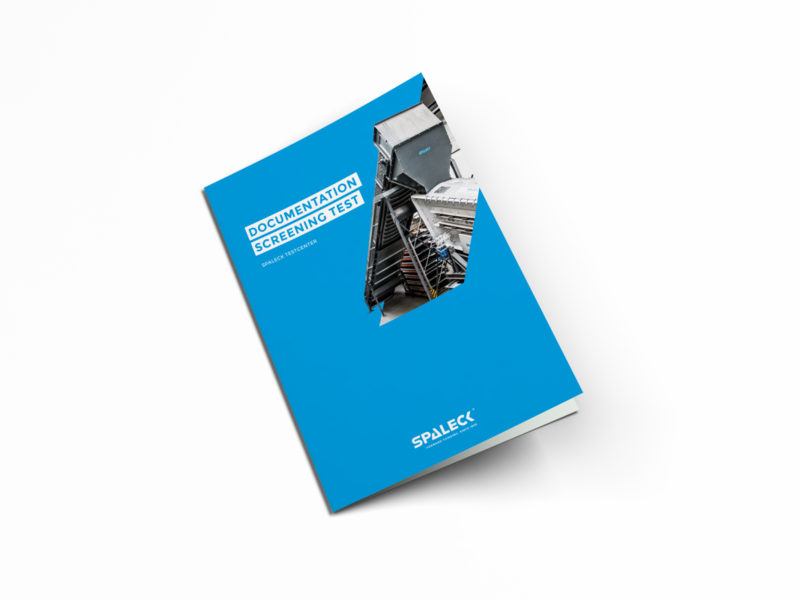 Use your SPALECK TestCenter now. 1. Send us your screening material. 2. We screen it together. 3. You profit from the optimum screening result! hundreds of screen tests annually. successful screening systems in use worldwide. Secure value materials. Economical recycling. with the Plus in efficiency. Cleanest fractions. Optimal processing. 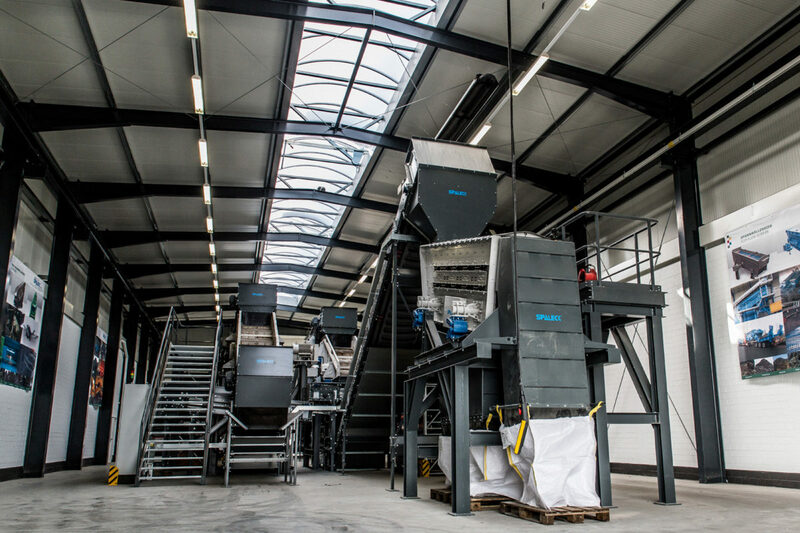 Optimale processing.With the knowledge of our experts. Technology of the finest art. 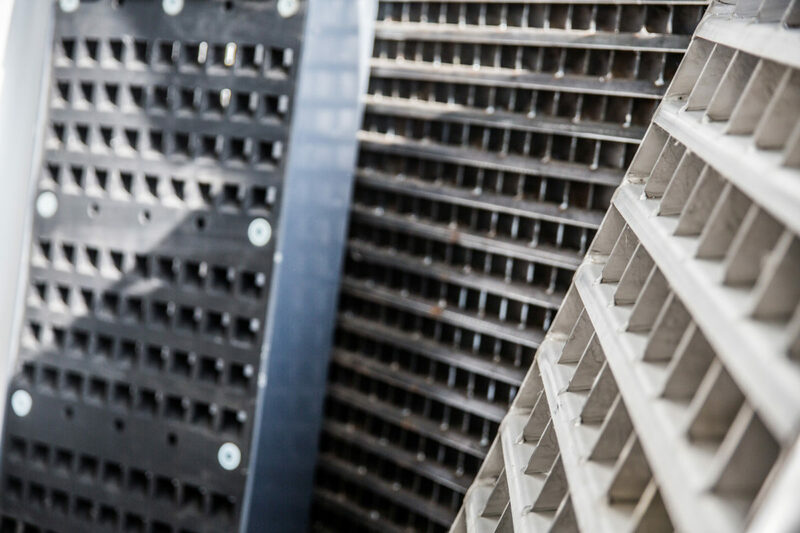 Our screening technology sets benchmarks. Worldwide. The equipment of the SPALECK TestCenter as well. Find out more about the leading technical center for screening applications. You can be sure with each SPALECK machine. 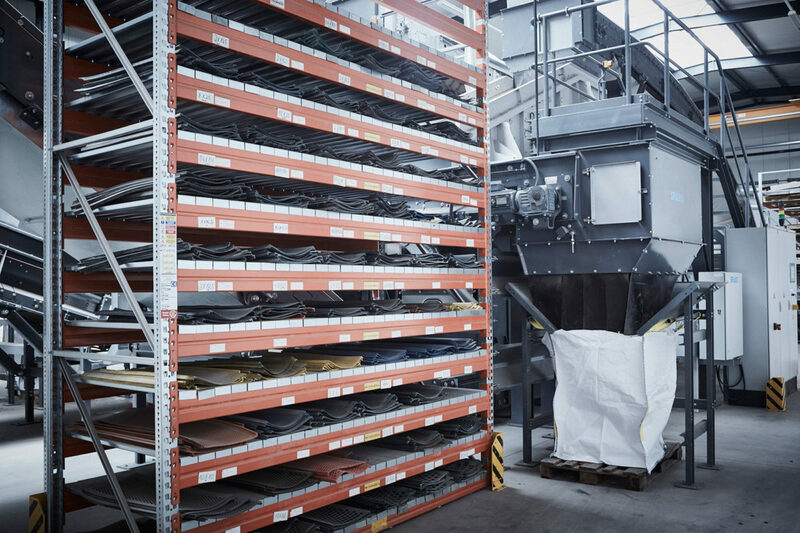 Thanks to your screening test in the SPALECK TestCenter, you already know at the planning stage that your planned recycling plant is functioning optimally. This gives you maximum investment security. A good decision! Why are we so committed to your screening test? Because we want you to achieve the optimum in screening. For the environment and for your operating result. The detailed documentation of your screening test provides you with maximum security, transparency and predictability. At least as valuable as your screening result. 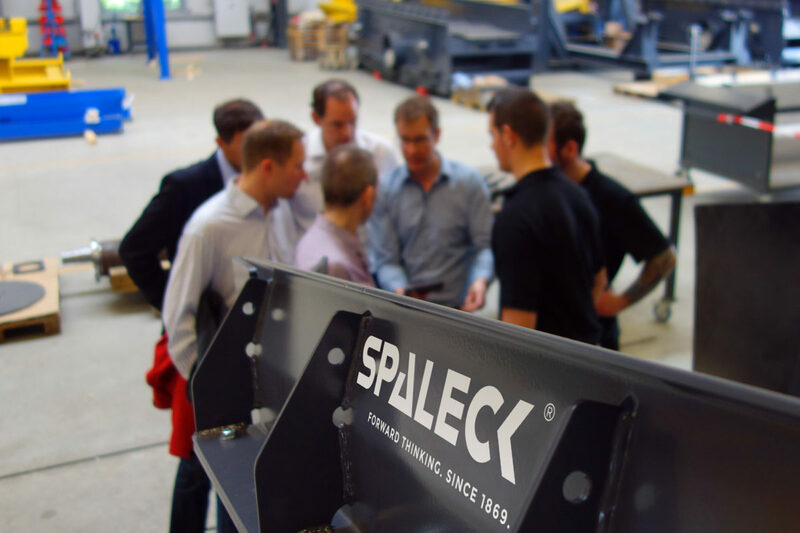 A day in the SPALECK TestCenter provides you with additional product benefits. We look forward to your visit! With us you will not lose anything. Every screening material is different. The greatest benefit of screening is achieved if you already know what is actually in it in detail beforehand. And how you can separate it in the most economical manner. 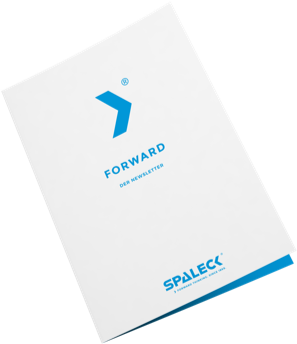 Make use of the SPALECK TestCenter for this purpose. Would you like to test your new SPALECK screening machine in your company beforehand? Use our test screening machines for this purpose. Whether mobile or stationary screening equipment: With SPALECK you will achieve the best screening results. Is there already a solution for my task? Many of our product solutions are developed according to the specific requirements of our customers. Very often we solve “unsolvable” problems! What do you need? 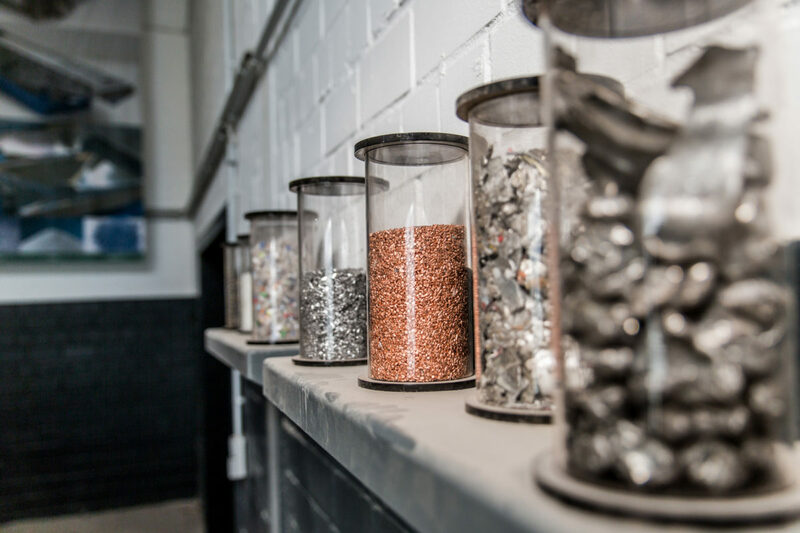 We probably already have THE SOLUTION for your material. Otherwise: Let us develop it with you!